This article originally appeared at NewAmericaMedia.org. Q: Why did you decide to make a film on the Vietnam War? 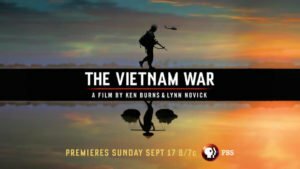 Ken Burns: Lynn Novick and I were finishing our 2007 documentary called The War, about World War II, and I just looked at her and said, ‘We have to do Vietnam.’ Vietnam is quite simply the most important event in American history since the Second World War. 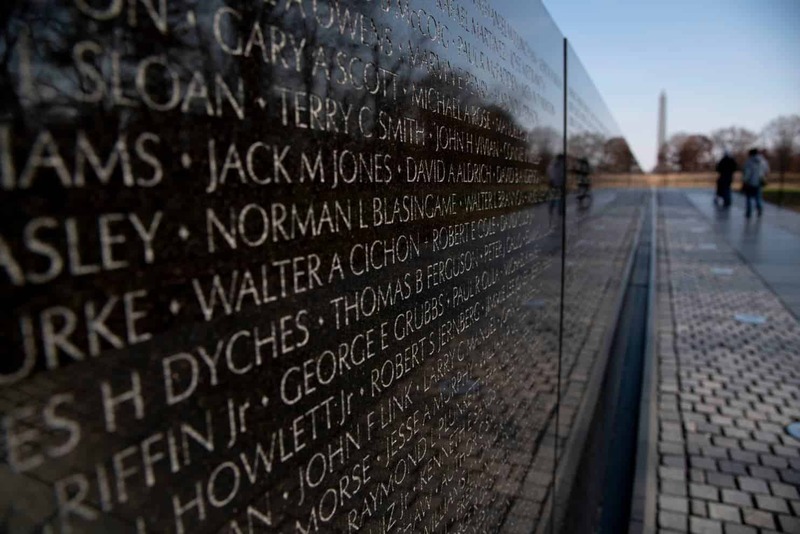 Much of who we are today came from seeds of disunion and hyper-partisanship and alienation that found their first expression in the Vietnam War. And yet most Americans don’t know that much about it. Q: What insights did you gain after all the interviews you conducted, especially with Vietnamese on both sides of the war? Lynn Novick: What was really surprising was how it seems the war is still operating among many of the people we interviewed long after the war ended. That it is still controversial and unresolved and the country’s still not united. 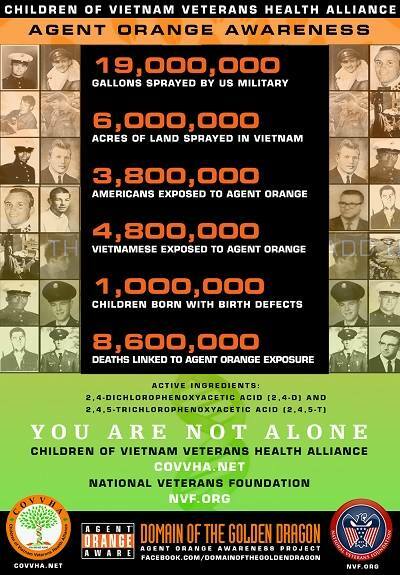 That they still struggle with the question of the true cost of the war, and the price the Vietnamese have paid and continue to pay. That story kept happening among veterans and civilians on all sides. We did not fully anticipate the inner conflict that played out in the people we interviewed. Q: What was your view of the Vietnam War before you got into the subject matter? And how is it different upon its completion? Ken Burns: I don’t recognize who I was before I began this project. 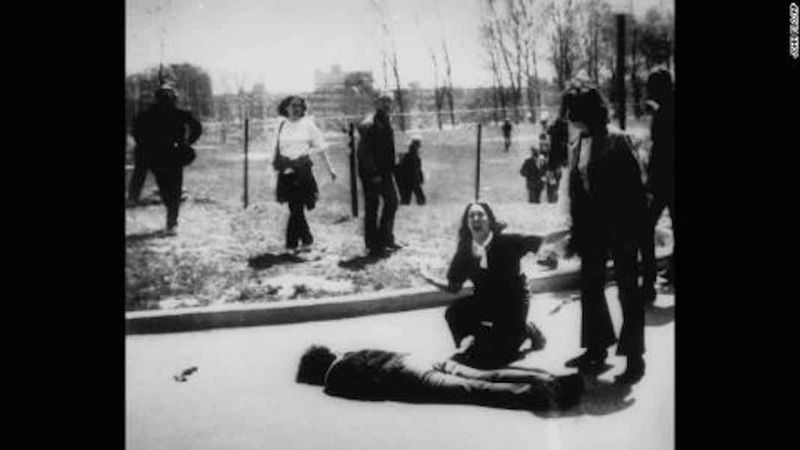 I grew up on a college campus in the 1960s with prevalent anti-war feelings and had a high draft number and fear of being drafted. So finally I thought, ‘I am doing a project that I know something about,’ and I really quickly learned that I knew nothing about it. I had to let go of all that baggage, all those superficial preconceptions and knowledge and embrace the complexity of this war, learn all the new things. Like who was leading North Vietnam, what happened with the Gulf of Tonkin incident, and what the remarkable presidential tapes revealed who Lyndon Johnson and Richard Nixon were. Q: There are so many elements of our current time that seem to be an echo of the Vietnam War era. Q: How would you compare your film to Stanley Karnow’s version, Vietnam: A Television History, which was the most-watched series on PBS at the time of its airing? Lynn Novick: I haven’t seen it for a long time. It was groundbreaking journalism in many ways. 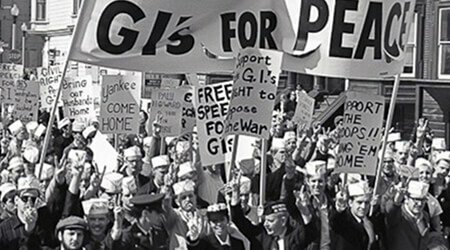 But it portrayed the story as a two-sided war between the U.S. and North Vietnam. It was made in the early years after the war ended. And the South was sidelined, not worthy of much mention. In our film, we tried to include ordinary people, people caught up in the war, on all sides … as part of the larger story of what our country went through as well what this experience meant for the Vietnamese people. 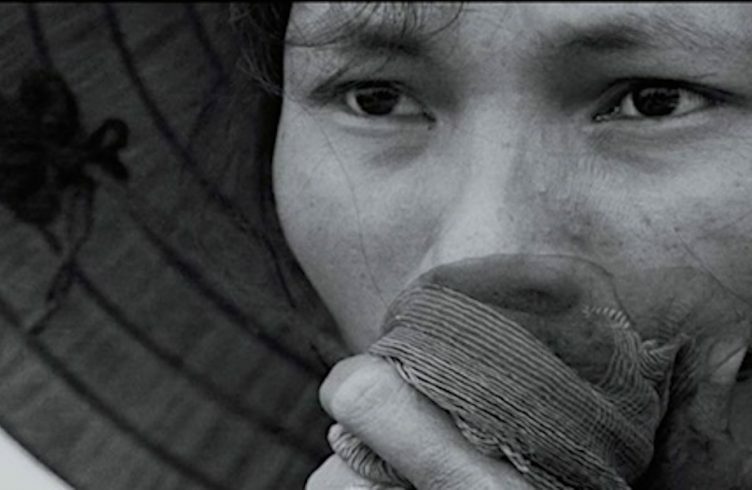 I have shown segments to some Vietnamese who went through the war and they were amazed. Some of them told me, ‘I lived in Saigon and never knew about this about the war.’ I think even if you lived through it, there are some stories that occurred that may still surprise you. Q: The long complaint among South Vietnamese was that American media was biased. It had a rosy view of Ho Chi Minh and the North, whereas its version of the South was that it was a corrupt regime and its army was weak and ineffective. Lynn Novick: Yes, the North controlled the single narrative whereas in the South the stories were very simplified in the American media. The South was portrayed as inept and corrupt. The U.S. never really understood the war and it was never explained properly. 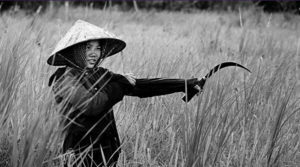 It is a lopsided narrative and the ARVN [South Vietnamese Army] was maligned by the American left, the U.S. media and the North Vietnamese government. Certainly there were elements of corruption and ineptitude. But the film has gone a long way to tell their stories, the heroism and the stories of personal sacrifice made by those on the losing side. Q: You’ve visited Vietnamese communities in the U.S. and shown segments of the film. What is your overall assessment of their reaction? Lynn Novick: I met 1.5 and second generation Vietnamese Americans, people who came up to me and said they couldn’t wait to watch the entire film with their parents who went through the war. They said their parents rarely talked about the war and they hoped that this would spark a conversation. We’re making the film available with Vietnamese subtitle so that those who don’t have a full grasp of English can understand it. We hope the film will open conversations that really haven’t happened. Q: What do you think or hope will be the conversation in this country upon seeing the film at this juncture? Ken Burns: Well, I think it’s always very fashionable to say, ‘Oh, we’re going to have a national conversation.’ Look, you don’t have a national conversation. That doesn’t happen. Conversations are intimate things. I hope that the film will sponsor intimate conversations. Between a soldier who fought in the war and a grandson who knew nothing about the Vietnam War. Between someone who supported the war and someone who opposed it. And really just to start conversations within ourselves. Q: How problematic is it to try to be inclusive? Some early critics of the film are saying some stories are missing. Ken Burns: Of course we have to make huge, painful decisions. We had to work with 40 times the material of our 18-hour final product. We cannot tell every story. Even if it were 180 hours, people would say, ‘You left this out.’ What you want to do is tell a story in which this Gold Star mother had to stand in for lots of Gold Star mothers, and this Saigon civilian has to stand in for many Saigon civilians, and this ARVN Marine has to stand in for many, many ARVN marines. But we feel that we put our arms around everything. Lynn Novick: It was overwhelming to try to figure out the story we are to tell and to tell it well. We had to leave some stories out. We are hoping some others will tell the story of Cambodia and Laotians. We have to set limits because otherwise, it wouldn’t work. Ken Burns: I actually rejoice when people say, ‘I saw it. This is what they left out!’ I’d say, ‘At least they don’t think it’s boring!’ This film is not boring. It keeps your attention. And those people who are daunted by the 10 episodes and 18 hours, I think they will find their attention rewarded if they’re kind enough to extend it to us. As I have with every film. I was told this with The Civil War, with Jazz, with The Roosevelts. That’s music to my ears.